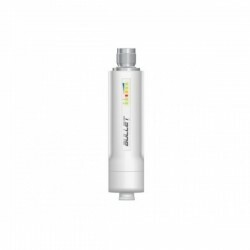 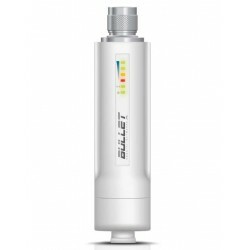 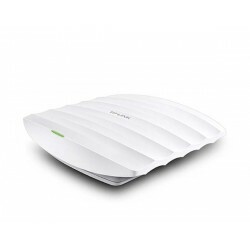 Access Point/AP Terdapat 100 produk. 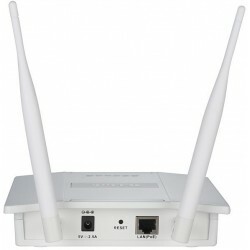 TP-LINK AC1900 Wireless Dual Band Gigabit Ceiling Mount Access Point, Gigabit Ethernet (RJ-45) Port, ETH1 Support IEEE802.3at PoE, Reset, External 12VDC / 2.5A Power Supply. 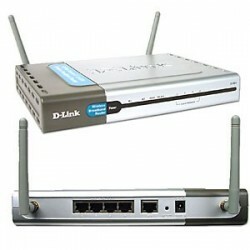 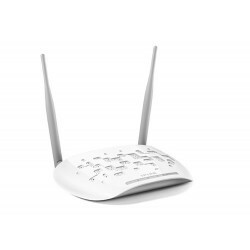 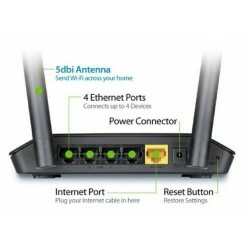 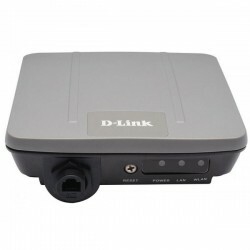 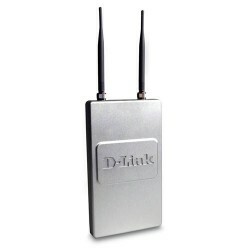 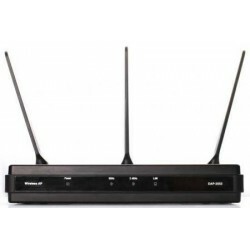 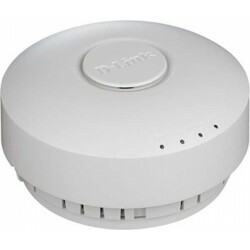 D-Link DWL-6600AP Unified N Concurrent Dual-band PoE Access Point, 802.11a/b/g/n 2.4/5.0 GHz, 10/100/1000 Gigabit Ethernet, 2x2 MIMO embedded antenna with 4 external antenna connectors.